Tech journalist since 1994, first published in Computer Currents magazineDevelops apps for iPhone, iPad and Android devicesInterviewed for his expert opinion on air at radio stations including WJJG in Chicago, ABC's KGO in San Francisco, 1190 KEX in Portland, and KOA in Denver. 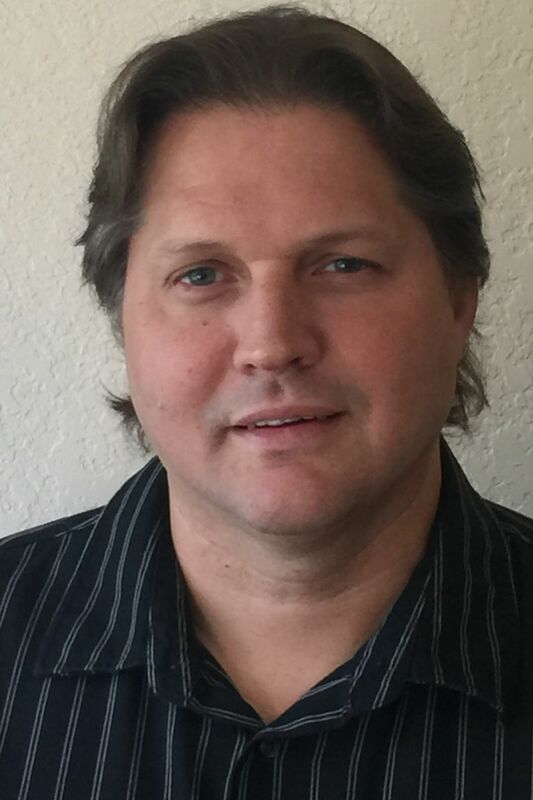 Daniel has over 20 years of experience in the computer industry, including work as a Sybase SQL data analyst, Microsoft SQL database administrator and a manager of research and development for a financial firm in Dallas, TX. He has been writing for the web and print since 1994, and his articles have appeared in publications such as Computer Currents, Examiner and The Spruce. Daniel first started writing about technology for Lifewire (formerly About.com) in 2007. Daniel has published over a dozen apps and games on the Apple App Store, Google Play marketplace and Amazon Appstore. These apps includes Endless RPG, which allows people to randomly generate D&D and Pathfinder adventures, and Endless Adventure, a party-based rogue-like with random quests and dungeons. You can follow Daniel on Pinterest. Daniel studied Computer Science Engineering at the University of Texas at Arlington, attended Microsoft network training with Stream International and attended workshops on SQL and relational database theory with Sabre, making him well-rounded on both the development and networking sides of technology. He balanced these technical workshops with Model-netics management training. "I remember watching an old Star Trek: Next Generation on television a few days after I bought the original iPad, and I was struck by how similar the device Captain Picard was holding in his hand and manipulating with his fingers was to my brand new iPad. It's always amazing when technology catches up with science fiction. "Over the years of writing about technology, I am most proud of the emails and messages I receive from people who have read one of my articles and were able to fix a problem with their smartphone or feel more confident buying a particular device."